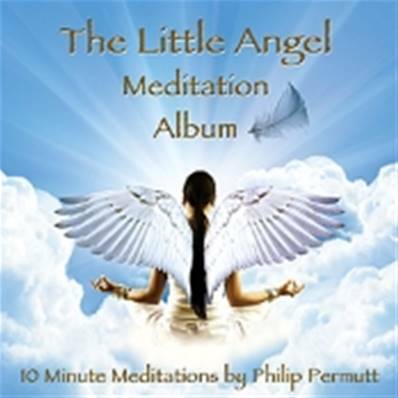 On this album Philip brings you six meditations specifically designed to help you find and work with Angels. 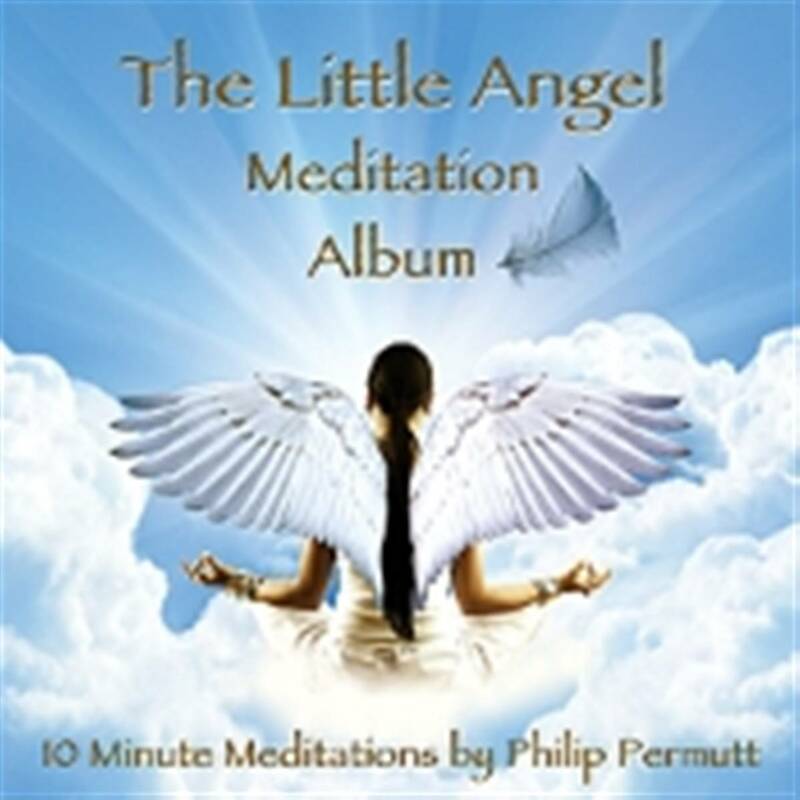 Each Angel works a little differently.Each Angel can help in different ways; guiding, healing, protecting, bringing answers and messages, hope and harmony and giving comfort in times of need and inspiration when required. Running Time: 60 minutes Featuring Music by Llewellyn.